BAPC (and formerly EAPA) honours Joe Shipton’s memory by awarding the Joe Shipton Trophy. 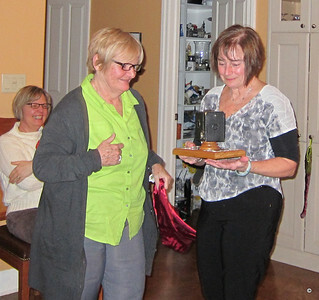 It is voted on by the club members and is usally presented at the annual Christmas party. This award is dedicated in Joe’s memory to a club member who best represents the qualities we appreciated so much in Joe. These qualities are first and foremost, a sense of humour and the ability to have fun and enjoy life, a pure dedication to the best interests of the club and a simple love of photography. 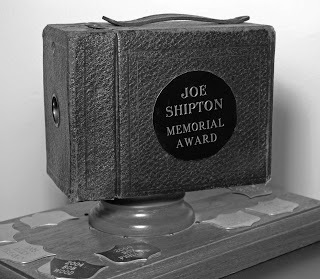 The Joe Shipton Award is pictured (in Black and White as Joe would have preferred). 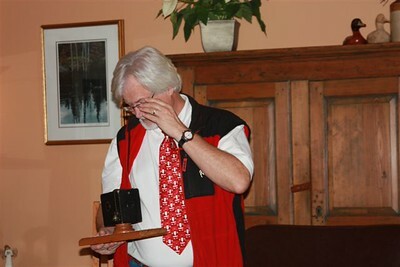 The camera on the award was donated by the late Bob Wood, a founding member of our club and the 2004 recipient of the award. 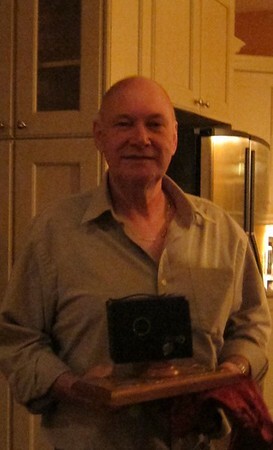 See below for more about Joe and a few of his photos. Photos by Joe Shipton; "EX NAVY, AN ACCOUNTANT AND SOMETIMES A PHOTOGRAPHER"